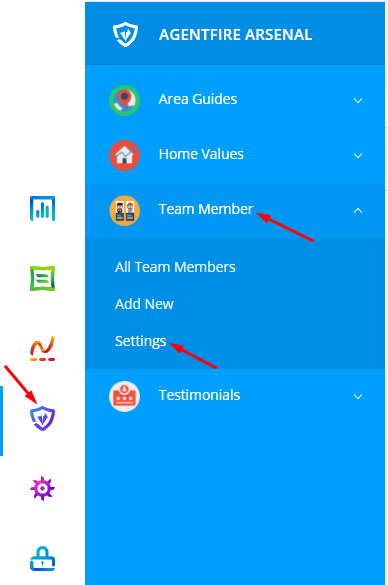 Your team member overview pages include a filters view for office and agent sorting of your team on the page, which features a logo. Your team members area includes a beautiful overview page which offers additional filtering and sorting capabilities for your agents and team. In the filters view is an optional logo which you can use to enhance the layout. In your settings area is a place to set a logo. Click "Add Logo" or hover over an existing logo and press the X button to remove it. Once you have placed your new logo, you'll see this displayed to the left of your office filters and agent filters group above your team roster. Here you can fill out all the office information, and hit the Update button to save the changes. Most common use cases for setting up a default office profile is to have a general office profile displayed instead of a single agent.